We Answer Emergency Calls 24 hours A Day. 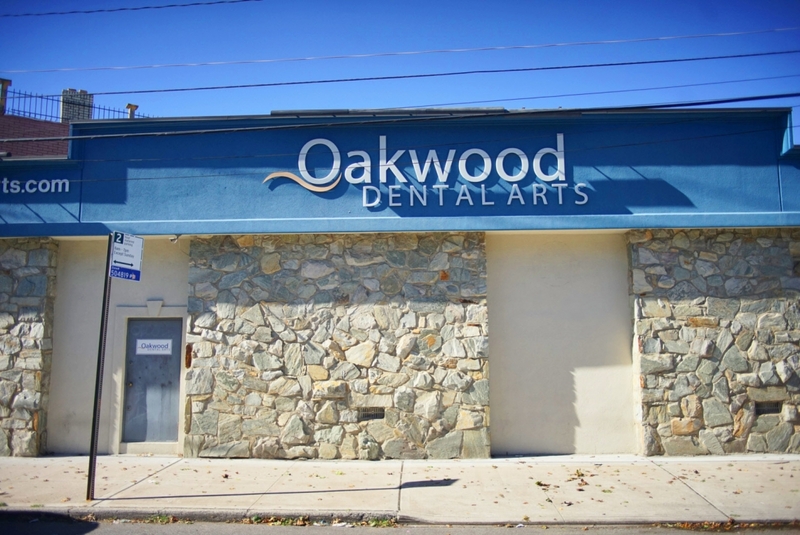 Oakwood Dental Arts of Staten Island is one of the largest dental practices in all of New York. 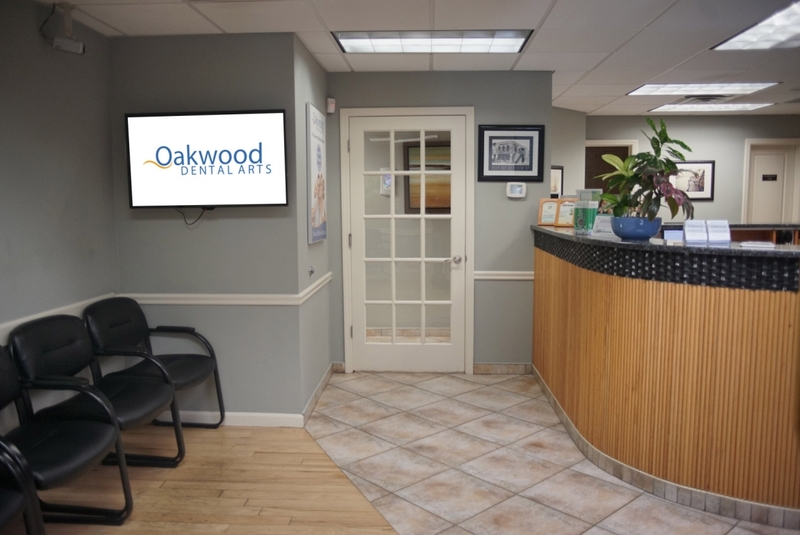 However, Oakwood Dental Arts still focuses on administering personalized service to their patients. 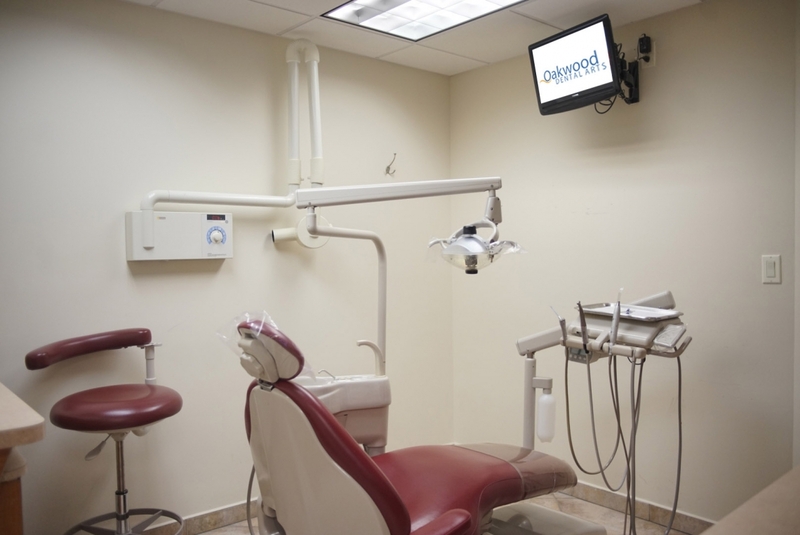 Their large technically advanced facility makes quality and pain-free dentistry affordable and available to those who want the very best possible dental procedures. 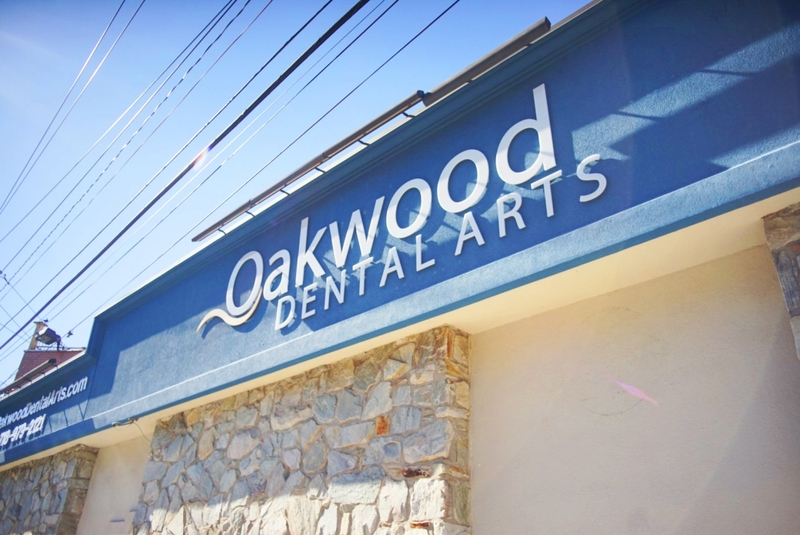 With a strong focus on education, they are constantly expanding their expertise and their dental credentials to be the best dentists available for the benefit of their patients. 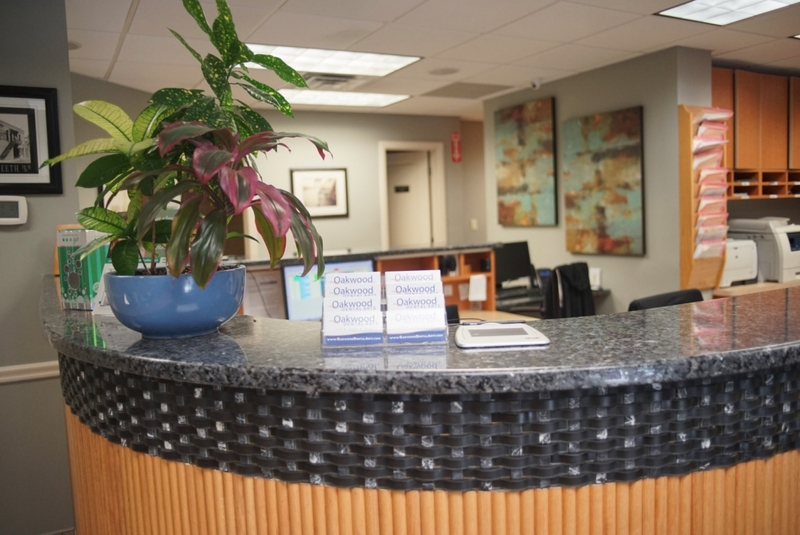 We offer all specialty care procedures including surgery, orthodontics (braces), and oral periodontics (gum treatment) in the comfort and privacy of our luxurious and spacious office facilities. 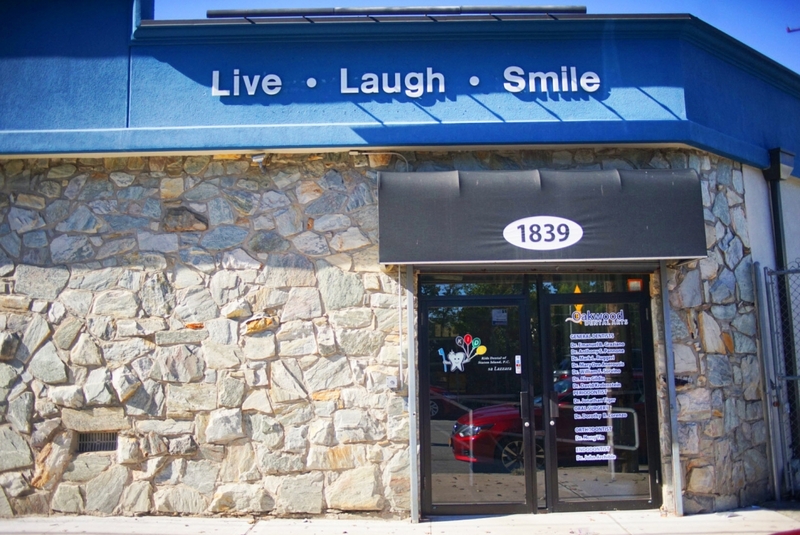 We emphasize cosmetic dentistry and implant dentistry procedures – all done in our office. Dr. Ruggeri is fantastic. He did the coolest Cerec inlay for my husband that literally took 45 minutes. The restoration was beautiful and it was done right in the office. No down time, no waiting for labs and no return trips. 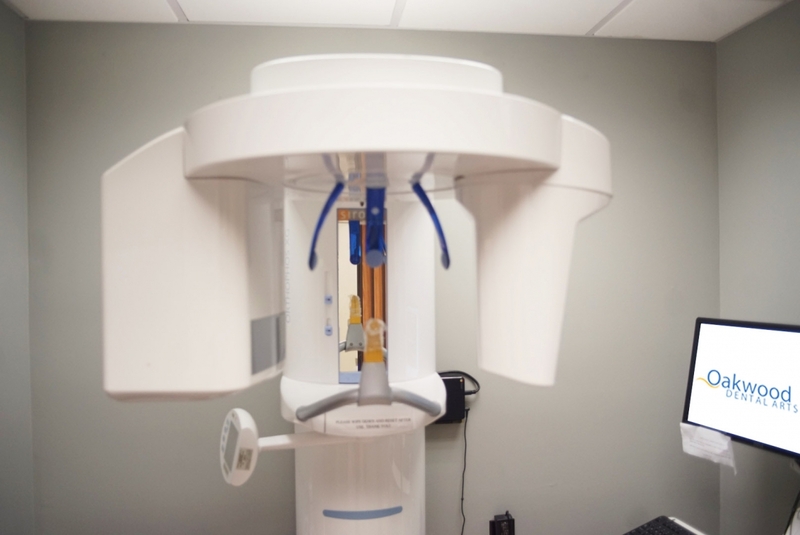 Why would you have a crown done any other way and Dr. Ruggeri has perfected the process and has it down to a science. Thanks so much for such a great job!!! This form is to request an appointment only. 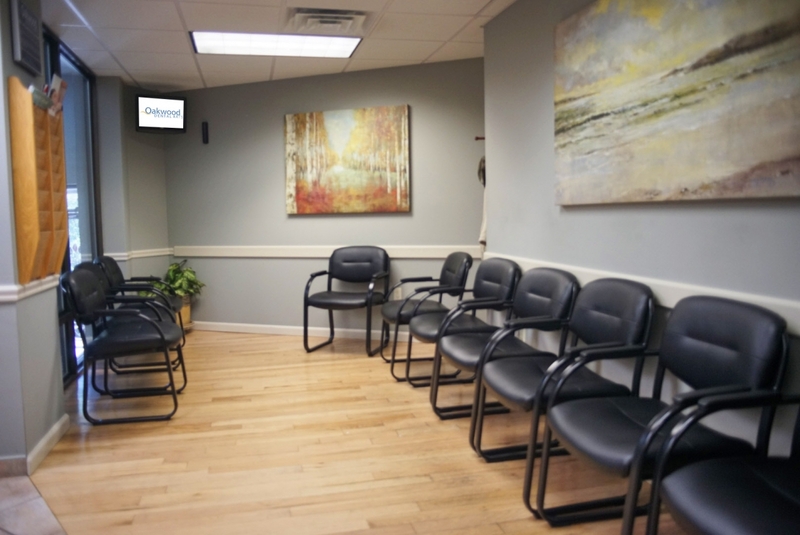 It does not guarantee your appointment will be scheduled for the day you have indicated. 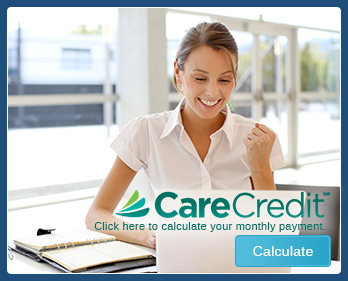 If you have any questions, please feel free to call us at any time.